From US50, SR48 to R on Collier Rdg, L on Briarway, R on Briarway North Dr. On R. Sign on. 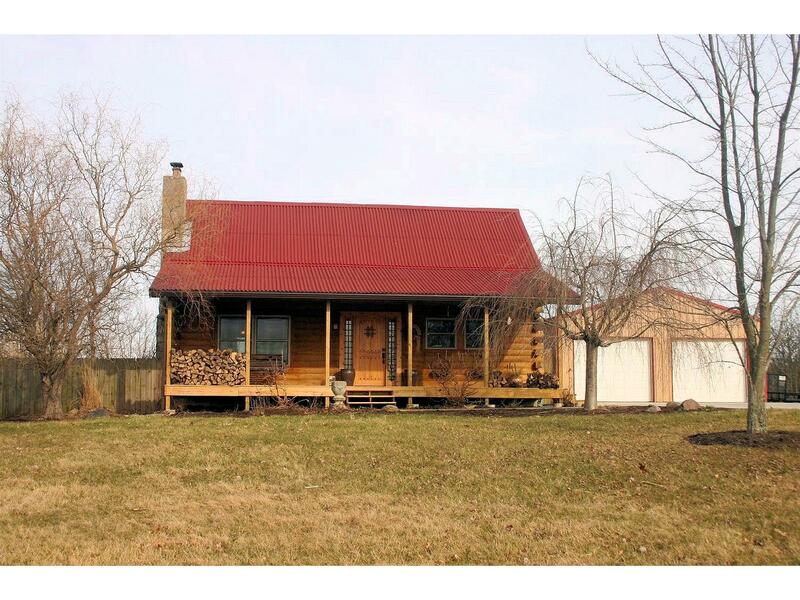 Charming log cabin completely redone inside since 2010! Open main level. Kitchen w/stainless appliances, farm sink, tin ceiling & lots of extras, vltd GR w/stone FP w/insert. Loft Master w/Lg walk-in closet, pine plank flrs & more! Lg det garage, fenced yard. Lots of privacy w/wooded view! Nice potential for FR in LL. Immaculate condition!